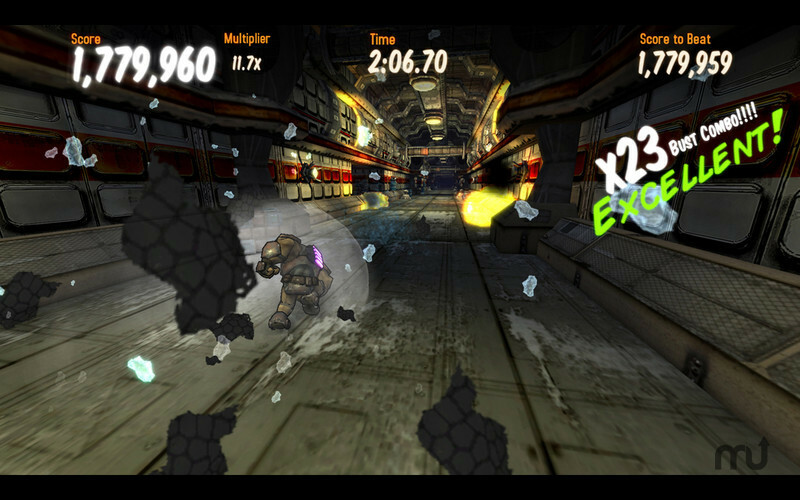 Bust through stone and metal at supersonic speeds. 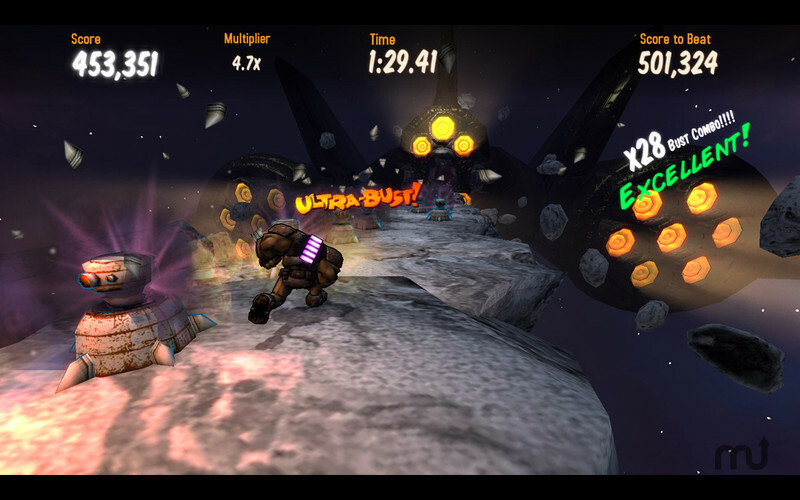 Developer website: Techtonic Games Inc.
Is there a better alternative to Bust n Rush? 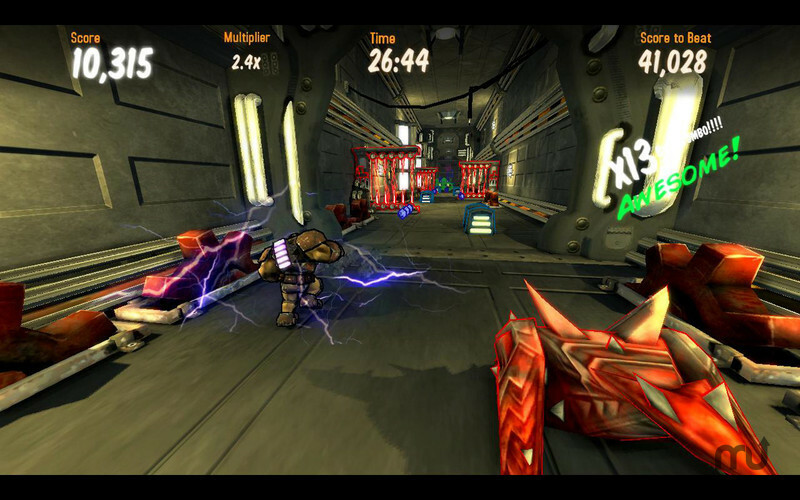 Is Bust n Rush really the best app in Action category? Will Bust n Rush work good on macOS 10.13.4? 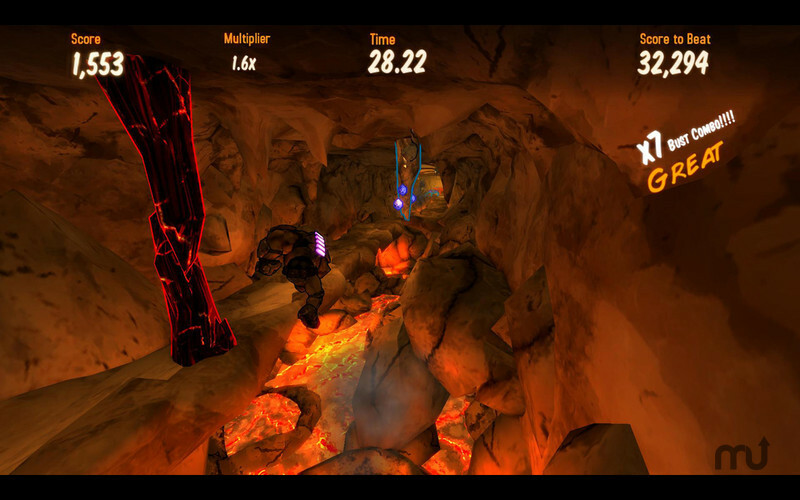 Bust n Rush is an action packed runner with procedurally generated levels and three dimensions for increased visibility and difficulty: Bust through stone and metal, rush at supersonic speeds, dodge indestructible spikes and molten lava, and activate special objects that thrust you through the air or flip gravity's direction. Complete Challenge Maps to increase your skill, then graduate to Endless Mode and compare high scores with your friends to see who can bust the hardest. 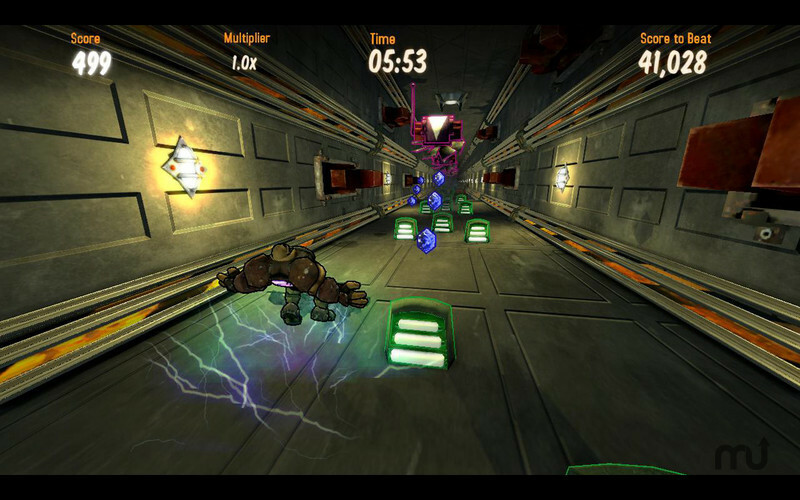 Bust n Rush needs a review. Be the first to review this app and get the discussion started! Bust n Rush needs a rating. Be the first to rate this app and get the discussion started!